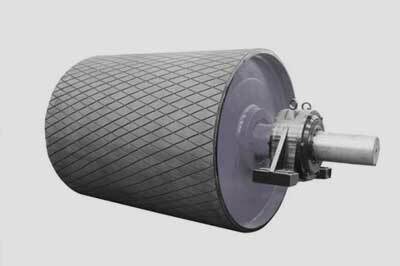 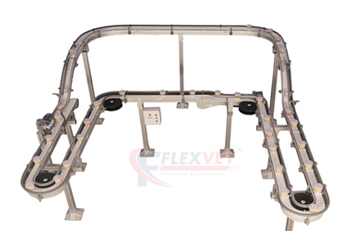 “Flexvey” is the core origin for the numerous varieties of flexible conveyor system as the Conveyor System Manufacturer in India and also which are enormously supplying for our clients end. 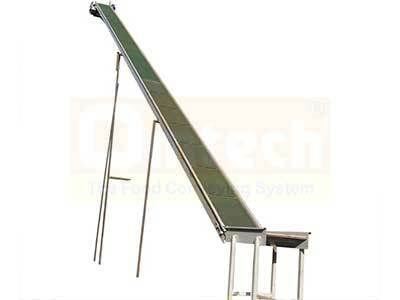 We are providing the first class brand of our Conveyor System in Ahmedabad which includes the Stainless Steel Conveyor System, Inclined Belt Conveyor, Powered Roller Conveyor, and Food Conveyor Manufacturer in Gujarat and so on. 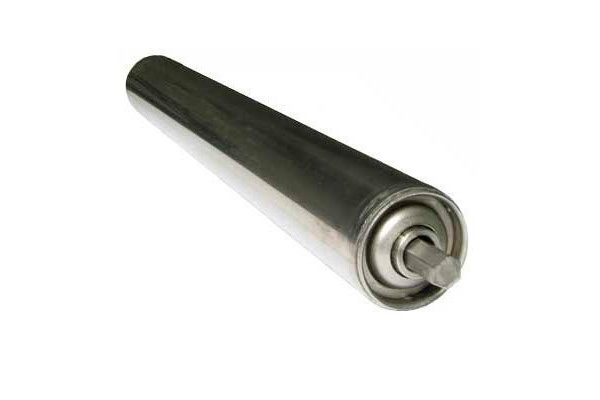 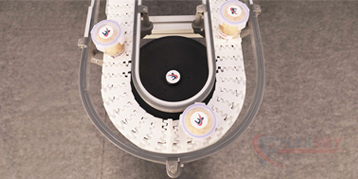 we makes the transportation easier and trouble free for our valuable customers by giving them the unique ranges of conveyor belts and these products are much supplied to the thousands of industries from worldwide. 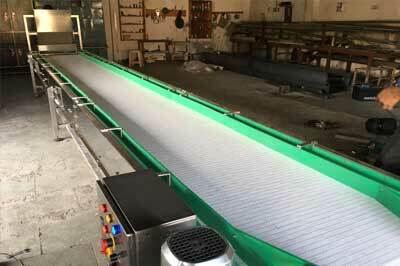 We are the guaranteed company by providing the ideal quality ranges of conveyor belts for handling the heavy materials effortlessly. 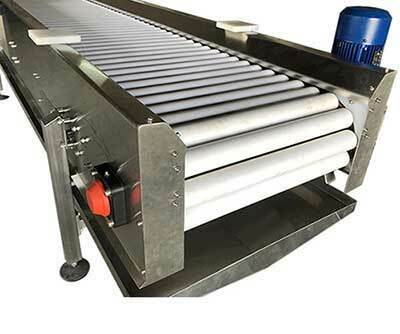 Our made belts are broadly used to pass on collection of food & bakery stuffs and different snacks material and parcels. 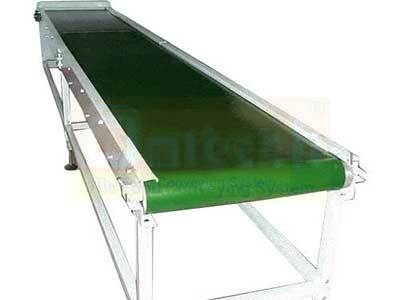 We Conveyor Manufacturer in Gujarat are widely supplying the Modular Belt Conveyor System, Aluminum Belt Conveyor and Curved Belt Conveyor etc at the cost-effective price range. 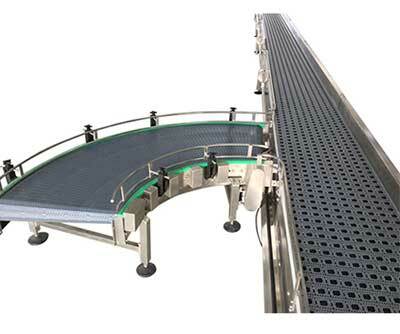 We were well-known for our Excellency of making the advanced series of conveyor systems by looking forward to the consumers changing choices regarding the products console. 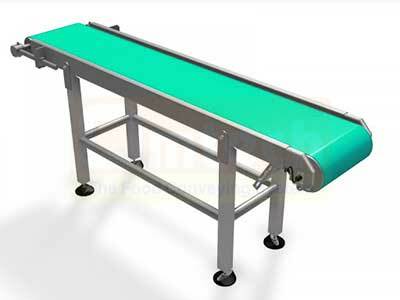 Our conveyor belts are much adorable ones to perfectly applicable for conveying the bulky items easily without any troubles. 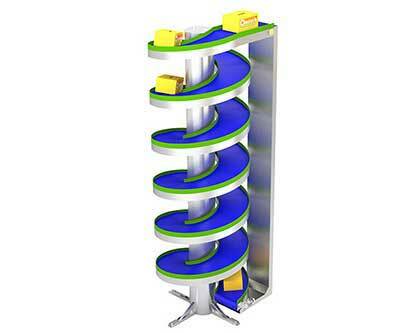 Even we used to supply and export them to the diverse cities and countries for its dependability, efficiency and uniqueness towards its strong structure to convey the heavy materials simply. 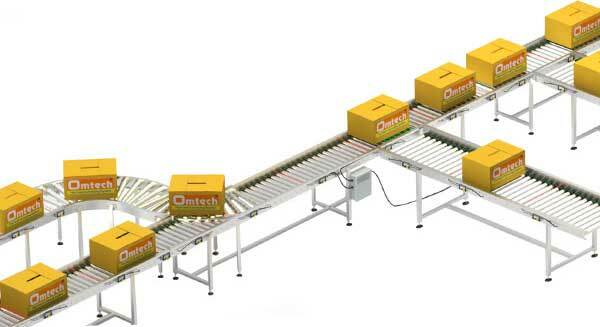 This conveyor systems can securely transport materials starting with one dimension then onto the next and it is the mechanically conducting equipments, which when done by human work would be strenuous and costly. 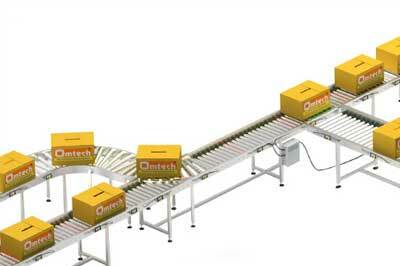 It is possible to simply set up this system and is a lot more secure than utilizing a forklift or other giant machines to move weighty materials. 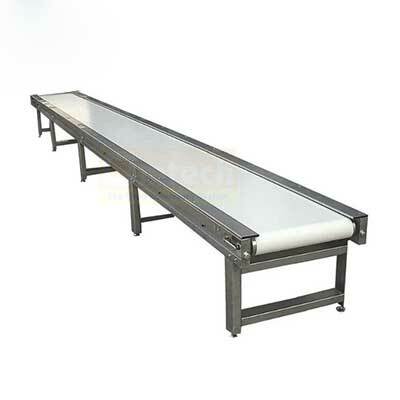 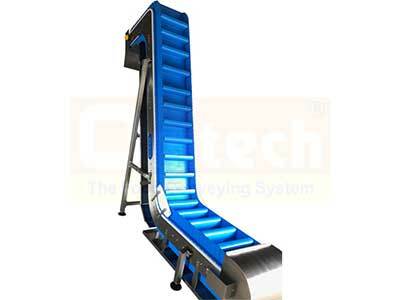 This conveyor system is much useful to permit brisk and effective transportation for a wide assortment of materials, which make them well known in the material taking care of and bundling ventures. 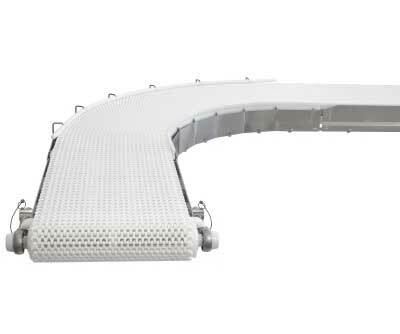 We ensure between the each stages of the production of our conveyor belt systems for to plan & fabricate the standard quality ranges of the conveyors which are highly capable to convey the bulky materials without any trouble. 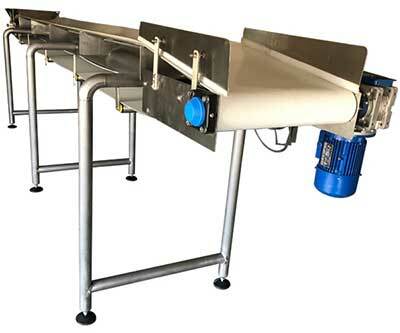 Our separate group of quality testers also finely tests the complete durability, long lasting capability and scratch proof and rust proof thoroughly with the current development. 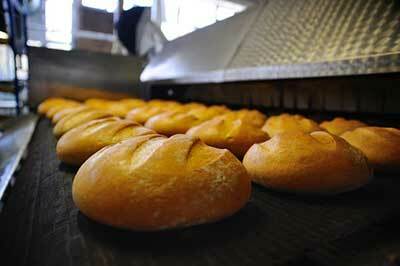 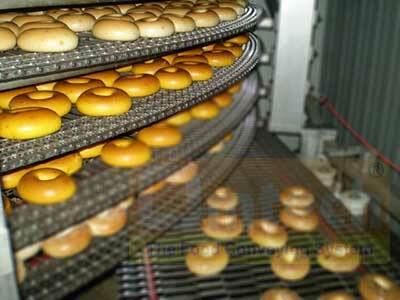 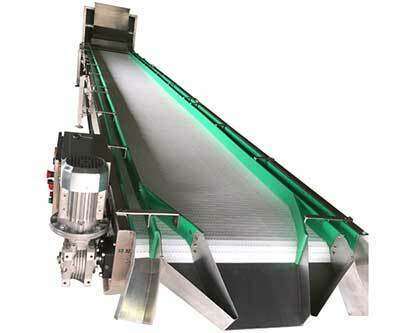 Later, the finishing stage of our conveyors belts as well completely quality checked for its execution effectiveness. 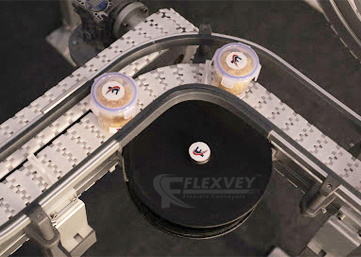 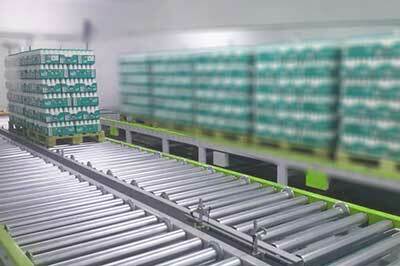 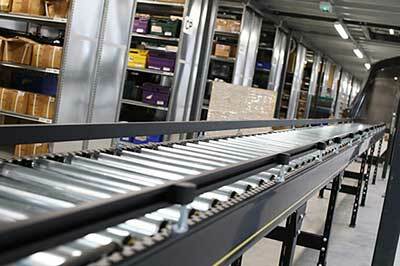 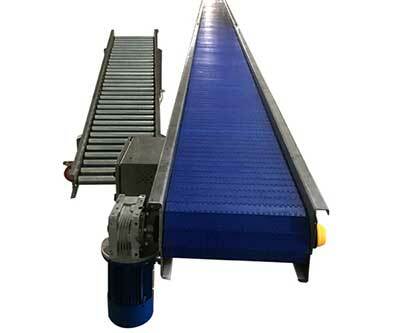 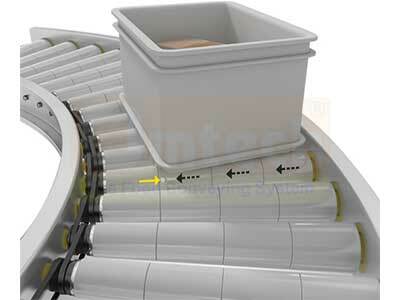 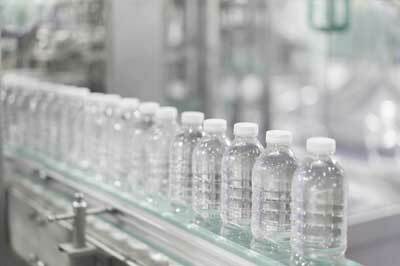 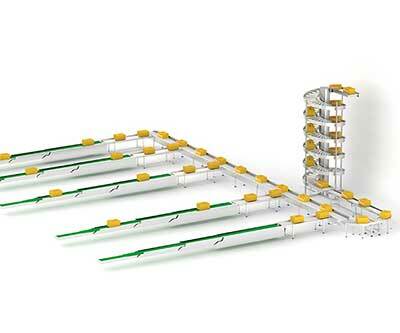 Why Flexvey’s Conveyor Belt System is best?